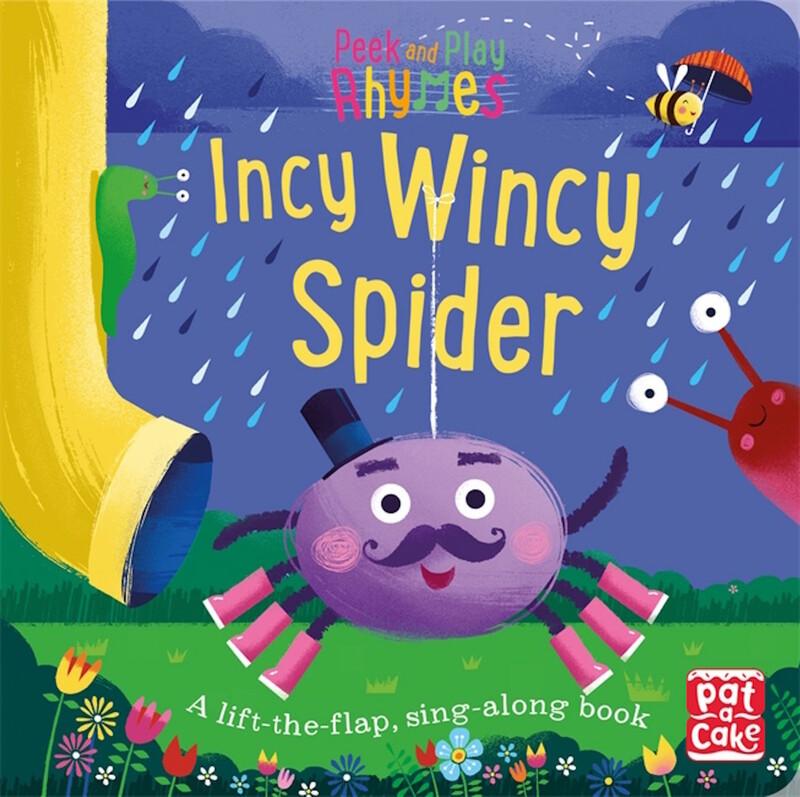 Richard Merritt’s latest characterful work for Pat-a-Cake Books’ Peek and Play Rhymes series - Incy Wincy Spider is out next month! This fun-packed little book combines lively contemporary pictures with a classic rhyme that's easy for parents and toddlers to recognise and recite. Young children will enjoy searching the page for secret flaps to open to reveal Richard’s adorable insects of every kind, unable to put it down until each tiny thing is found! Out now! Previous Richard Merritt's Flippin' Great Mermicorns! Next Rock and Row with Richard!